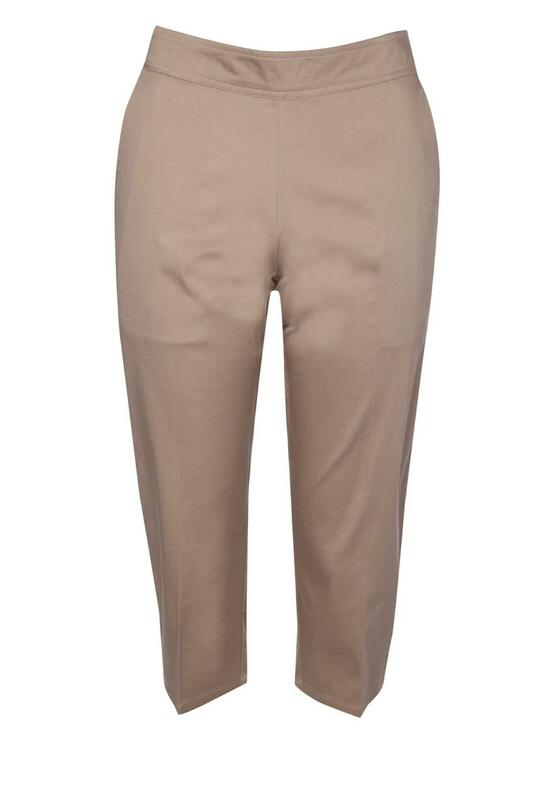 Keep cool whilst looking smart in these smart tailored cropped trousers. Great for smart occasions, work or a special event. 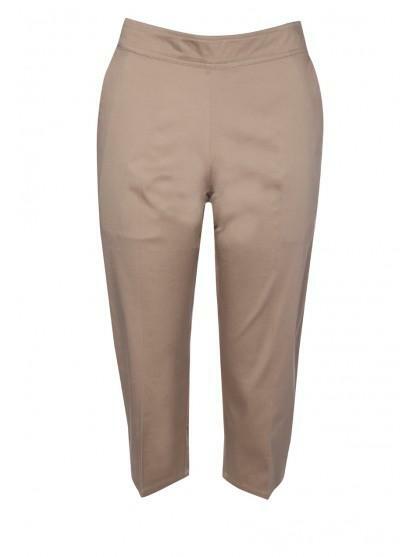 Featuring a flattering tailored fit and side zip these trousers are perfect to be work with a floral blouse and a cute pair of heels.